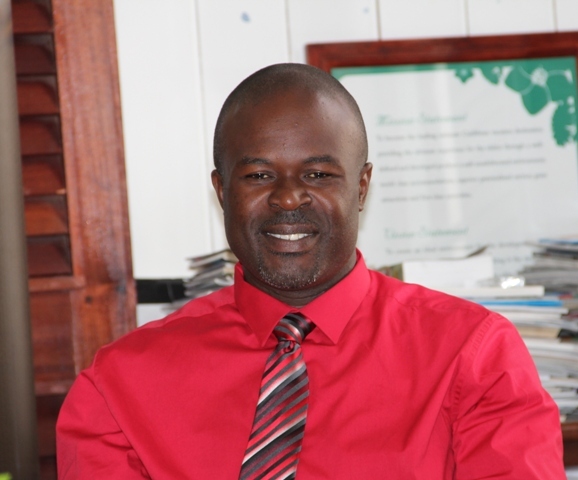 NIA CHARLESTOWN NEVIS (JULY 03, 2015) — Activities for the Nevis Tourism Authority’s (NTA) Nevis Mango and Food Festival will commence on July 3, 2015. The authority’s Chief Executive Officer Greg Phillip, says key activities which will involve three international chefs, will run throughout the month of July. They will provide many opportunities for public participation. In an interview with the Department of Information on June 30, 2015, Phillip says the festival, which is held in partnership with the Department of Agriculture, is intended to bring visitors and locals together to sample the culinary delights of local and international chefs using mangoes, a fruit found in abundance on Nevis. Chef Scott Higby from Austin, Texas will cook during the first weekend, followed by Chef Gregory Austin from Barbados on the second weekend. Chef Orlando “Nano” Rodriguez from Puerto Rico on the third. Phillip urged all interested to make the necessary reservations at the nine venues for the dining events. 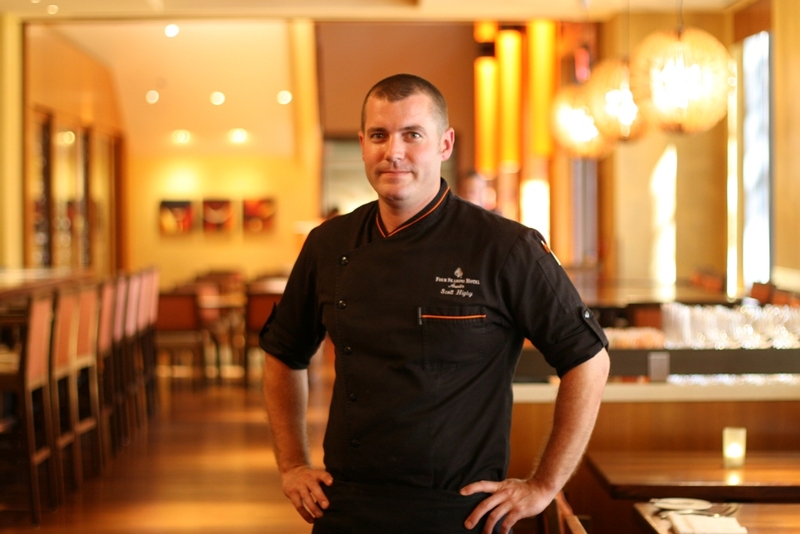 According to the NTA’s schedule, Chef Higby who is born in Texas is the Chef de Cuisine at the Four Seasons in Austin, Texas. His dinners will be on July 3rd at the Montpelier Plantation; the Four Seasons Mango Restaurant on July 5 and at the Yachtsman Grill on July 6. Chef Austin who is from Barbados has extensive experience as a chef in the United Kingdom, the United States of America and in the Caribbean. He is presently a private home and villa chef at the Sandy Lane Estate in Barbados. 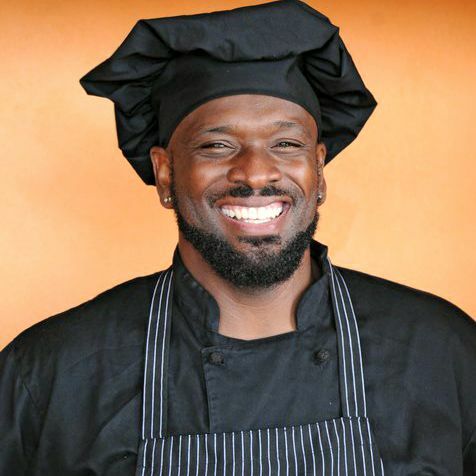 He will have a cooking demonstration at a free event, “Mango Madness” Street Fair, on July 10 at the DR Walwyn Plaza in Charlestown where everything mango will be on display and for sale. It will run from 11 a.m. till 4 p.m. The next event in which Chef Austin will be involved is a cooking demonstration and lunch at Mount Nevis Hotel on July 11 and dinner at Nisbet Plantation Beach Club on July 12. Also on July 12 he would take part in another event called “Nevisian Chefs Mango Fest” at Oualie Beach from 1 p.m. to 4 p.m. The entrance fee is $50. Chef Rodriguez who is from Puerto Rico has a passion for food and wine and a vast experience in five-star restaurants in Europe and the United States. 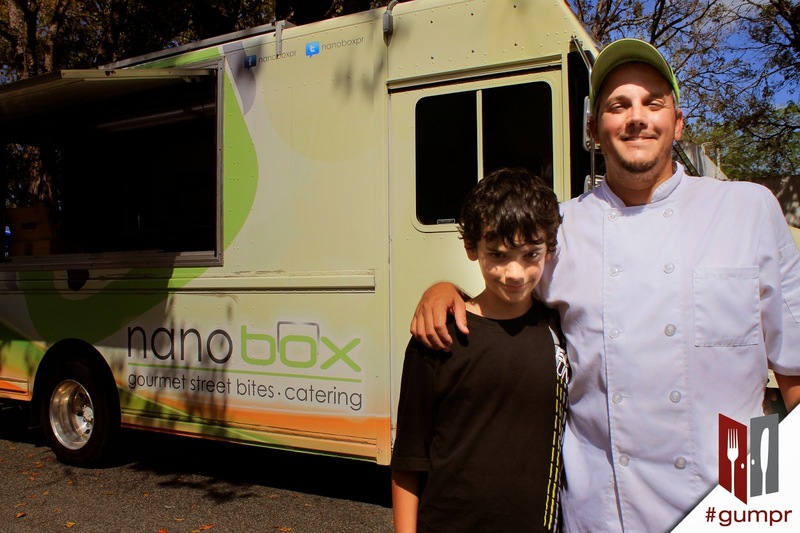 His most recent project is the Nanobox Gourmet Street Bites and Catering. He will be at the Hermitage Plantation Inn on July 17, Bananas Bistro on July 18 and Golden Rock on July 19. Phillip also noted, that the Mango and Food Festival is part of the NTA’s annual calendar of events. It was introduced one year ago as the Mango Festival in celebration of the island’s mangoes. Chef Marisol from Puerto Rico was the only international chef then. However, with three international chefs and other additions, the event is being considered an international festival from this year.